Happy Tuesday! I am taking a week off from the “Loving Me Daily series” in order to prepare for a guest blogger for next week. : ) However, this week will not disappoint. Trust me! 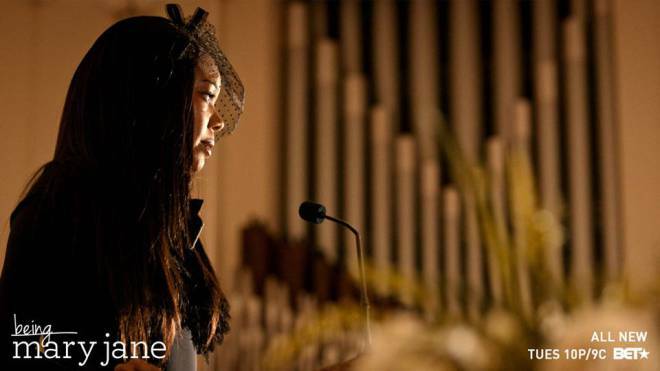 If you watched last week’s episode of “Being Mary Jane” you know it was a heavy hitter. The very last scene where Mary Jane eulogizes her friend is where it gets “real.” I truly enjoyed Rhonda’s take on “The Ugly Truth” and I had to reblog. Even if you don’t watch the show, it’s still a must read. Enjoy!